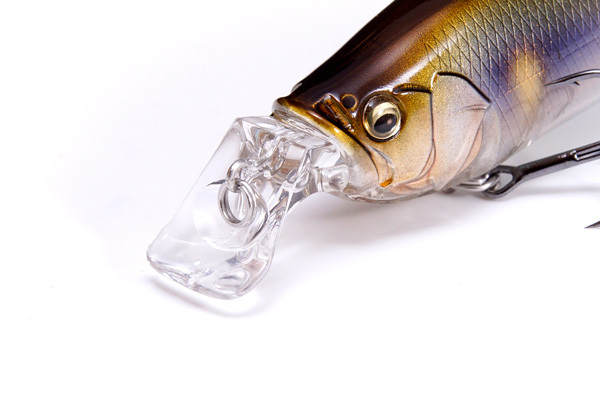 A high pitch, high stability shad that allows for fast searches of the 1m shallow range, reliably turning bites into results. 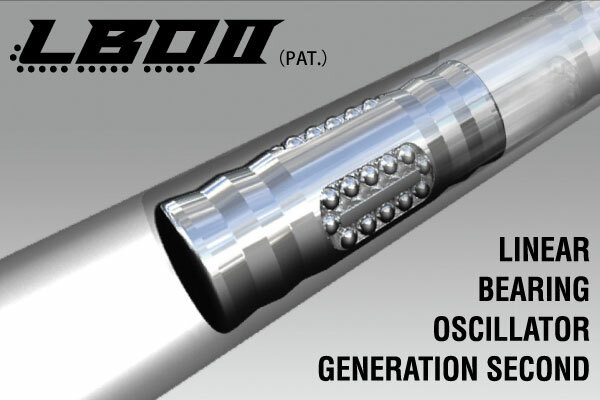 The high pitch screw-roll action allows for clear bottom contact thanks to the forward falling posture. This drastically increases the bite chances when contacting structure and the bottom. 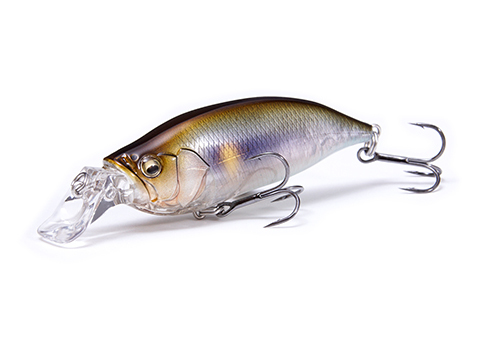 You can see the performance of this next-generation shad with its ability to draw out tough, clever fish with its speedy flashing.